I was so glad to see Compete preview Gay Bowl 16. I was most impressed to see a man of color on the cover. As a black man I don’t often identify with many cover models but was really impressed you selected Derrick Johnson for the cover. Women in football? Hell yeah! 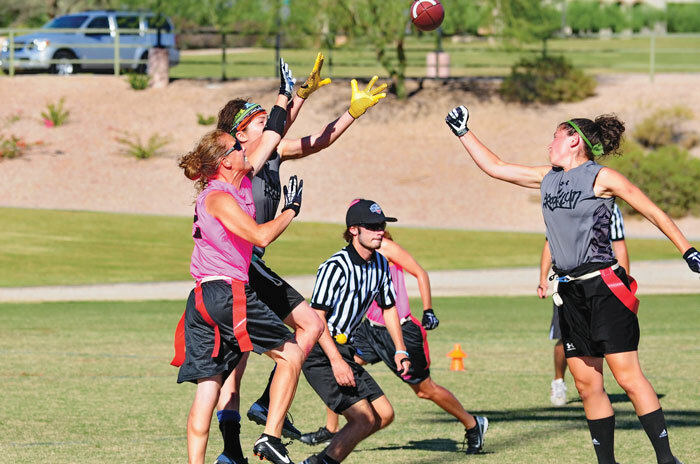 I loved your article about women flag football players.